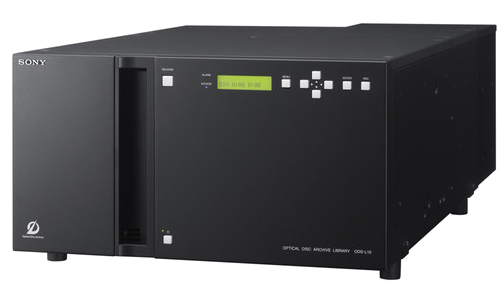 CUC’s latest addition to a growing lineup of new Blu-ray Optical Disc Archive system solutions. Available as a stand-alone drive or 10-cartridge desktop auto-changer configurations, BDstor is a high-performance cartridge-based blu-ray archival storage solution. BDstor plugs directly into any standard USB 3.0 Channel interface and includes software for Microsoft® Windows® PC or Apple® Macintosh® compatibility. It is an ideal desktop solution for long-term file protection and an easy to manage choice with each 12-disc cartridge functioning as a single unified volume. BDstor is a complete turnkey archival storage solution that includes drive, media cartridge, cable and management software that can be installed in minutes.